Roku now offers premium channels like Showtime and Starz. The company, which makes devices that let users stream more than 10,000 free, ad-supported movies and TV episodes, rolled out 26 paid channels today to a number of users in the U.S. Users can pick and choose which add-ons they want, and will pay a per-month subscription fee to access each. Fees vary from channel to channel. Along with Showtime and Starz, Roku has added subscriptions to Epix, Tastemade, CollegeHumor’s Dropout, Lifetime Movie Club, LOLFlicks, Smithsonian Channel Plus, and more. Users who sign up for Showtime, Stars, or Epix before March 31 will receive a 30-day free trial of those services. Not all Roku users will have access to the add-ons, which are being introduced in a “phased rollout,” the company said in a statement. Roku’s iOS app has access, while Android users won’t get the new channels till mid-February. Some Roku devices in the U.S. will gain access today, and all devices “are expected to receive the update in coming weeks, beginning with Roku players and concluding with Roku TVs,” Roku said. As Variety points out, Roku’s new offerings are similar to Amazon’s Channels program, which launched in 2015 as a kind of create-your-own cable bundle for Amazon users. 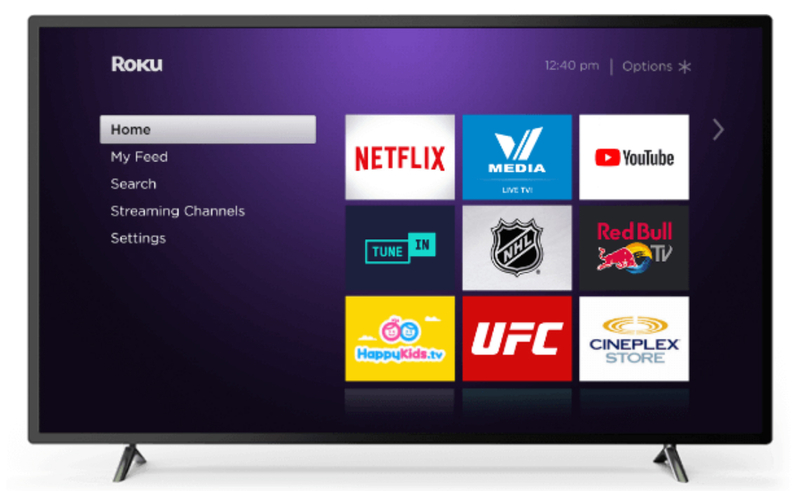 Considering Channels generated an estimated $1.7 billion in 2018, it’s not surprising Roku is looking to bump up its revenue by expanding beyond ad-supported fare.